The dashboard screen is clear and uncluttered unlike so many applications. Think of the dashboard screen as the engine of your business. 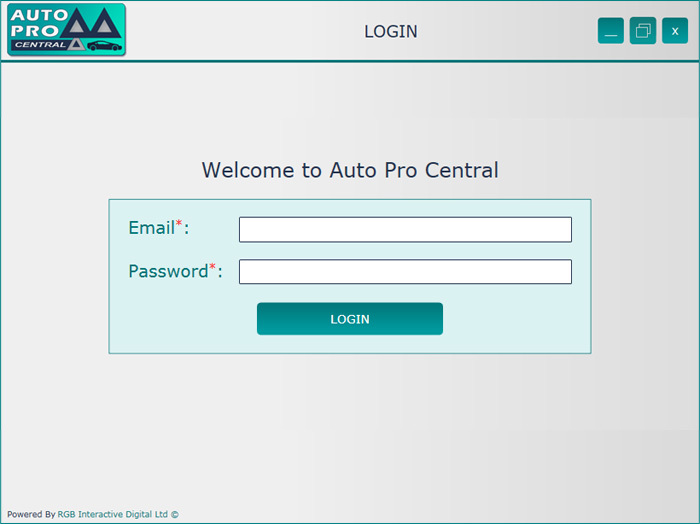 Auto Pro Central has so many easy to use features, for example; you can minimise and resize the dashboard so you can go between your other work without a need to logout and log back in. Say, you wanted to create a sales invoice from your accounts package whilst at the same time finding a customer contact or maybe print some job details, multi-tasking is all possible. Text alerting is of great benefit both to you and your customer. Your customers will want to know what is happening to their vehicle and when it can be collected. They might also want to be reminded when a vehicle service or MOT is due. It is proven that using these text reminders increases the sales of a service centre businesses. The system can send out SMS (text) appointment confirmation messages or email. It is easy to use, giving you and your customers control of notifications. Garages can move away from the conventional paper diary. Enter customer details once and you will have access to any of those customer’s details within seconds. 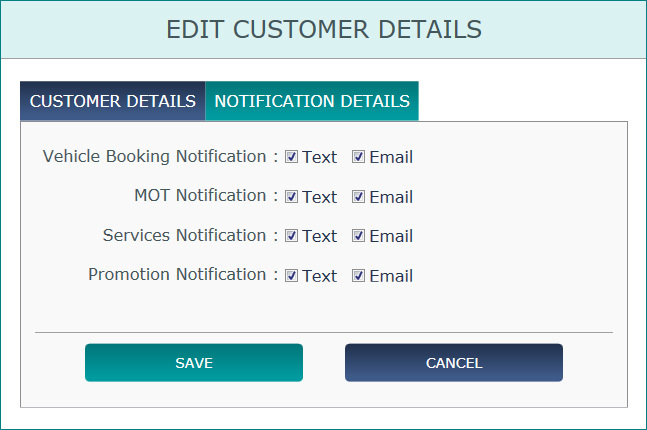 You can generate notes on customers specific requirements within their bookings and then edit the details at any stage. 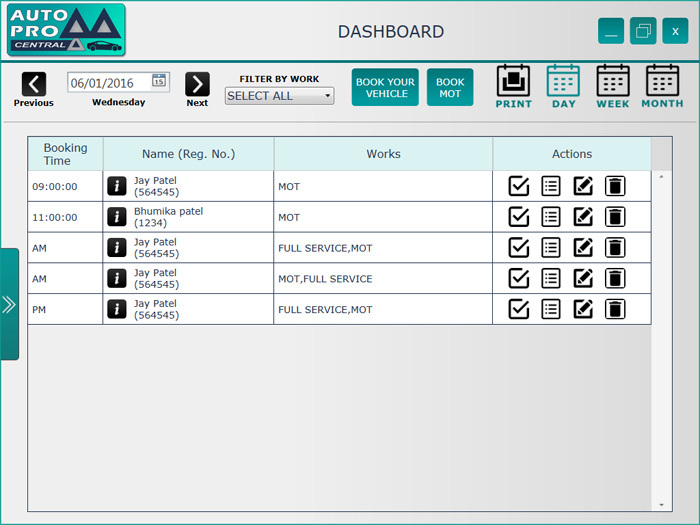 In the daily dashboard you can print work job sheets for each customer to help your technicians carry out the work. 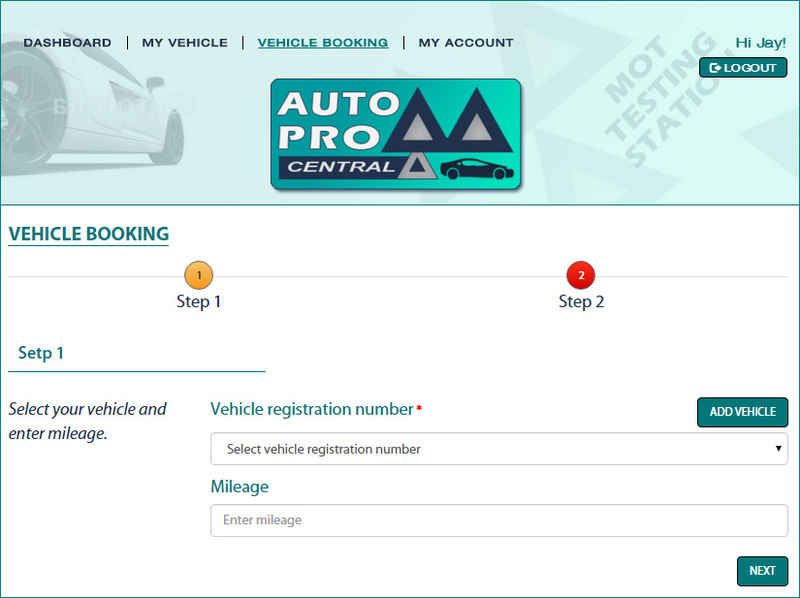 Auto Pro Central can provide an online booking system integrated into a professionally designed website. Customers can book their own MOT, repair and service needs online 24/7, even when the garage is closed. You are in control of the bookings and can allocate availability. This service alone will save so much time. We want to create a powerful yet easy to use invoicing system that will automatically enter the necessary customer and vehicle details into a form. If you are using an existing accounts package or stock system we can integrate these into Auotprocentral. This is typically done via an CSV file. Auto Pro Central wants to make your day to day tasks easier turning the details of a quote into a job sheet and then into an invoice to present to your customers. 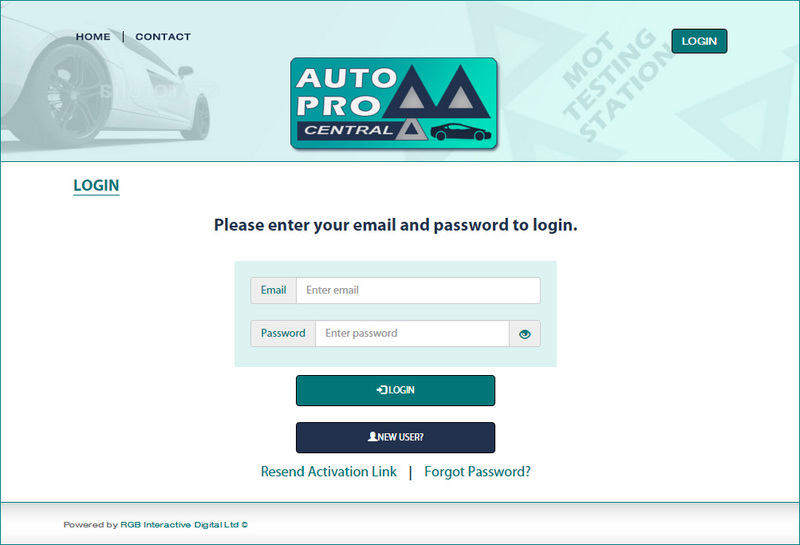 Auto Pro Central is online and can be accessed via your internet browser with no installation or maintenance required. We also provide a desktop application that can be launched in 15 minutes, this will allow you to work with the service should your internet connection go down. All data is backed up and stored remotely on high-security servers, giving you instant access to all the information you need.